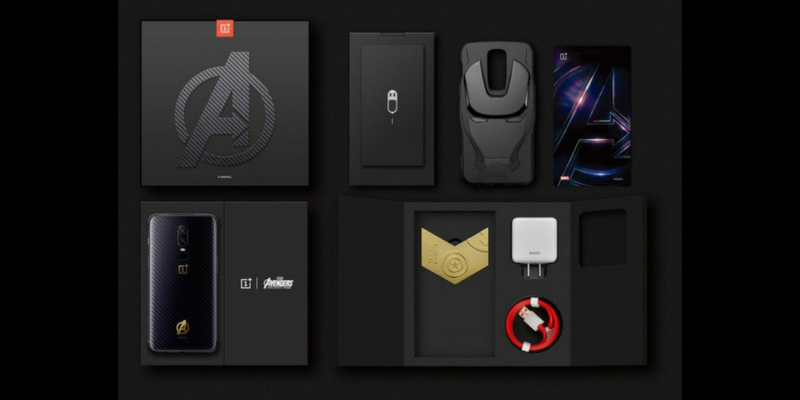 OnePlus has not just launched regular OnePlus 6 smartphone, but it has also announced OnePlus 6 Marvel Avengers Limited Edition smartphone. This phone comes with a unique look with Avengers branding. The phone has custom 3D Kevelar-textured glass back with Corning Gorilla 5 protection. It has 6 layers of optical coating with Avengers logo in gold along with OnePlus logo. Alert slider has good coating. The phone has same specifications and comes with 8GB RAM and 256GB storage that we found in high-end variant of OnePlus 6. This year, OnePlus has added water resistance for regular usage, OIS in camera and glass back to make it even better. Also see: OnePlus 6 vs OnePlus 5T: Should you upgrade? 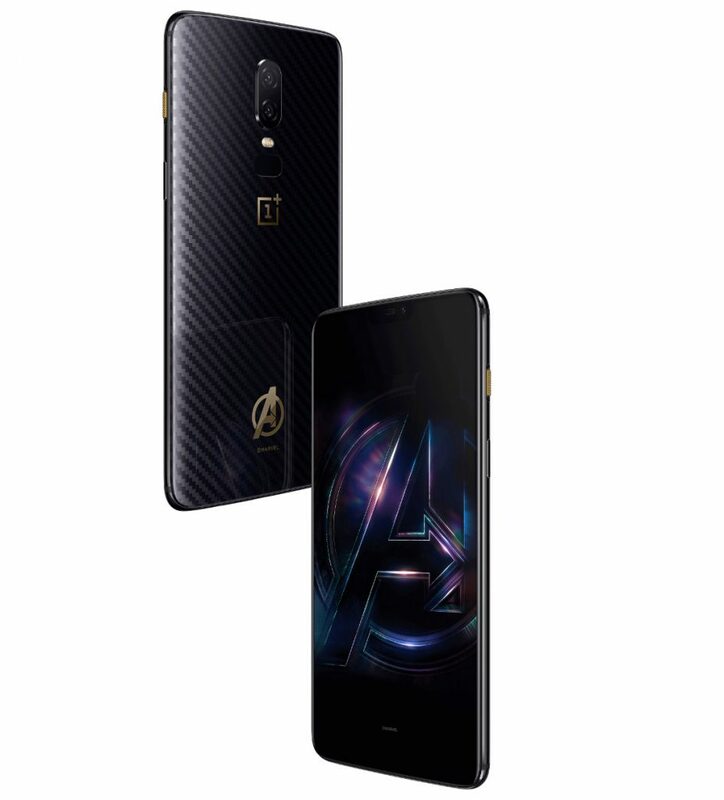 OnePlus 6 Avengers Edition has been launched in China and is priced at 4199 Yuan. It will go on sale starting from May 22. It is also expected to be launched in India later today.